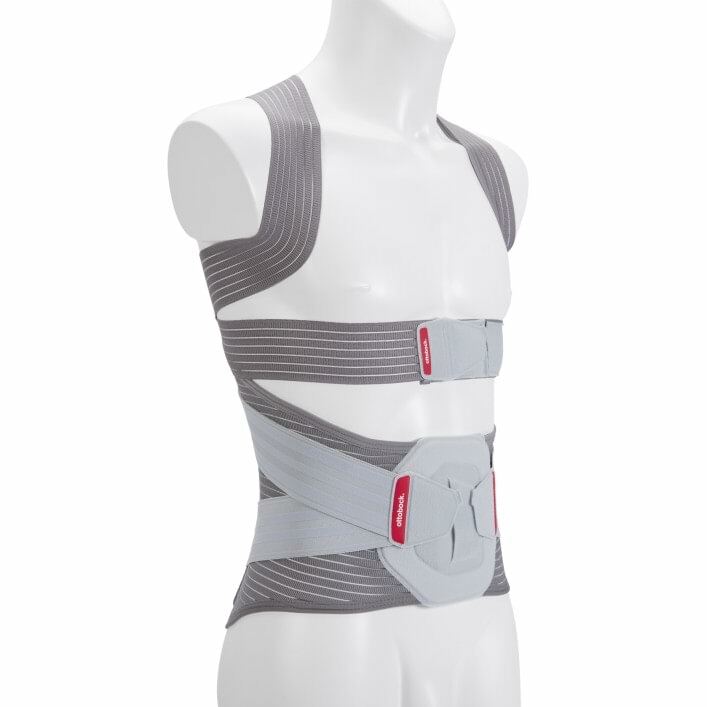 The Dorso Direxa Posture actively straightens the thoracic spine and stabilises the lumbar spine while providing relief for both areas. 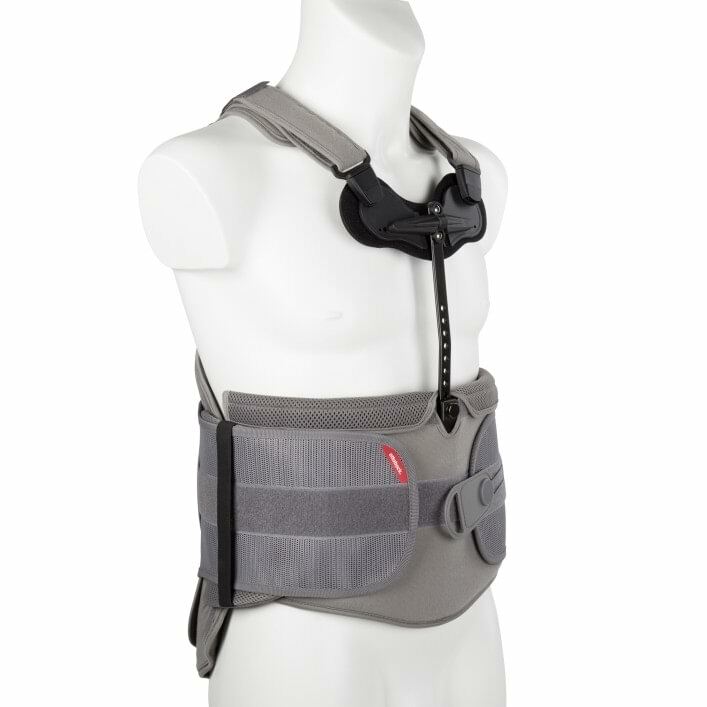 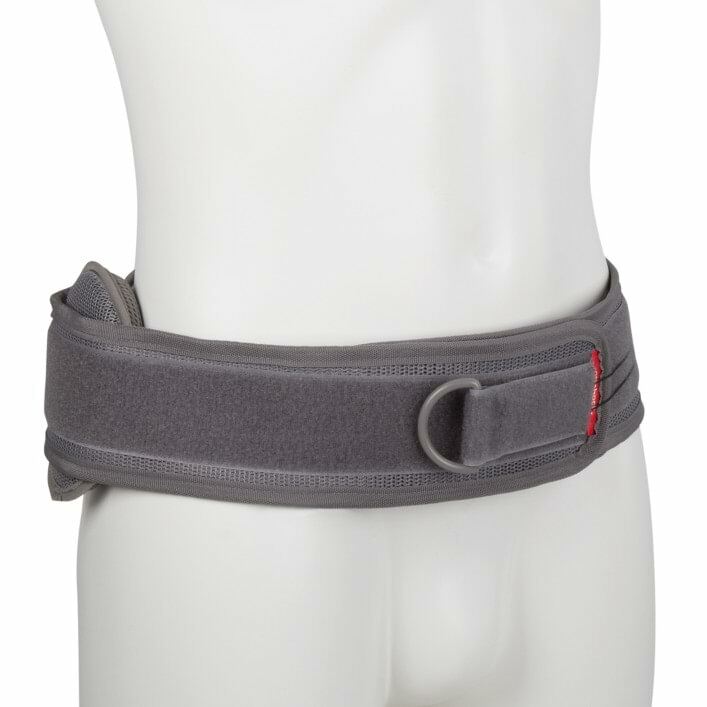 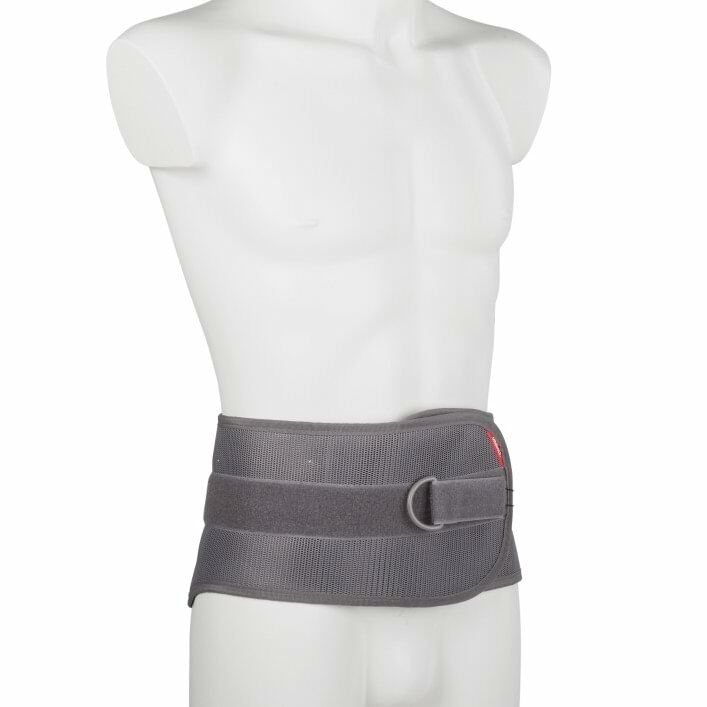 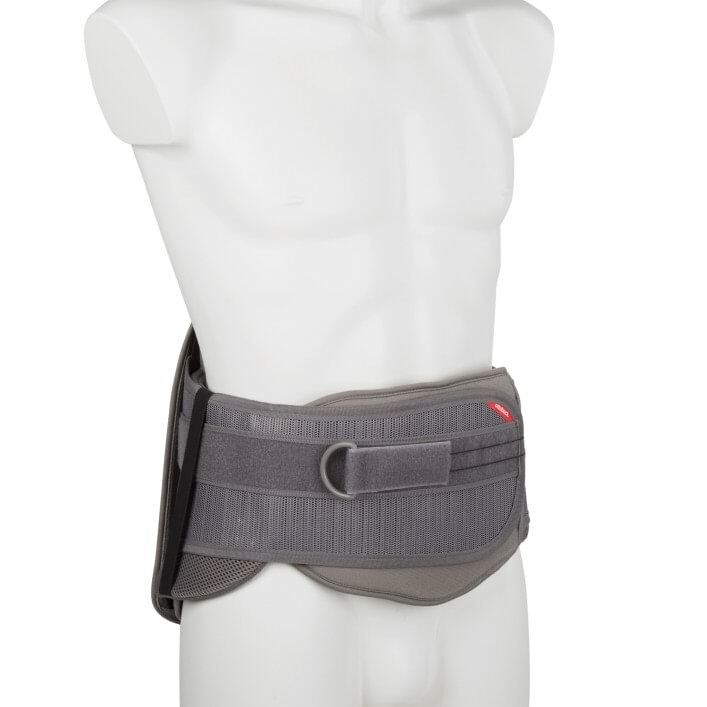 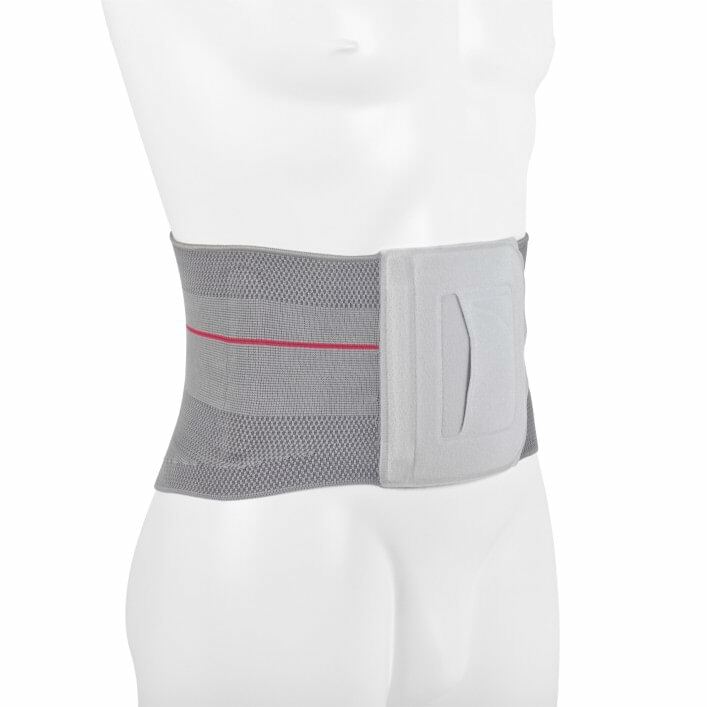 In case of back pain, for example due to signs of wear, the brace ensures proper posture and actively supports your lumbar spine. 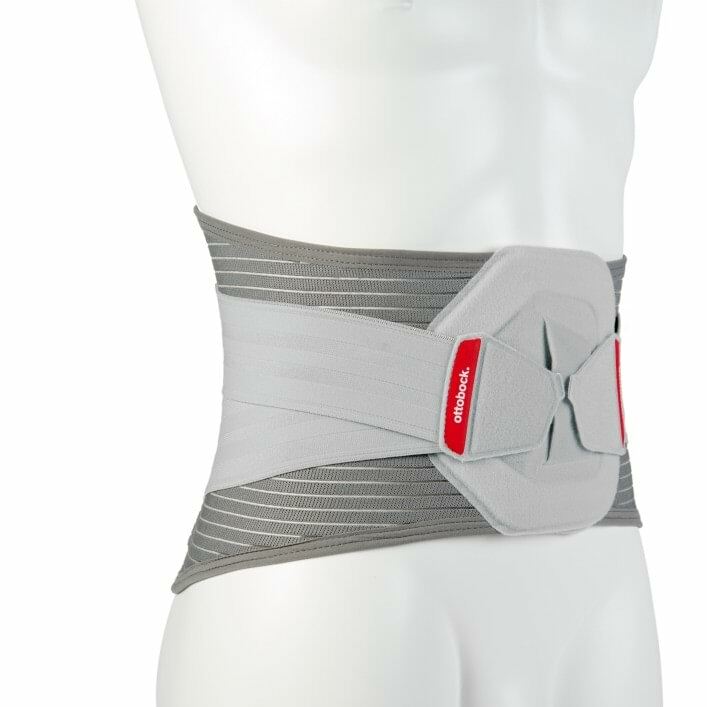 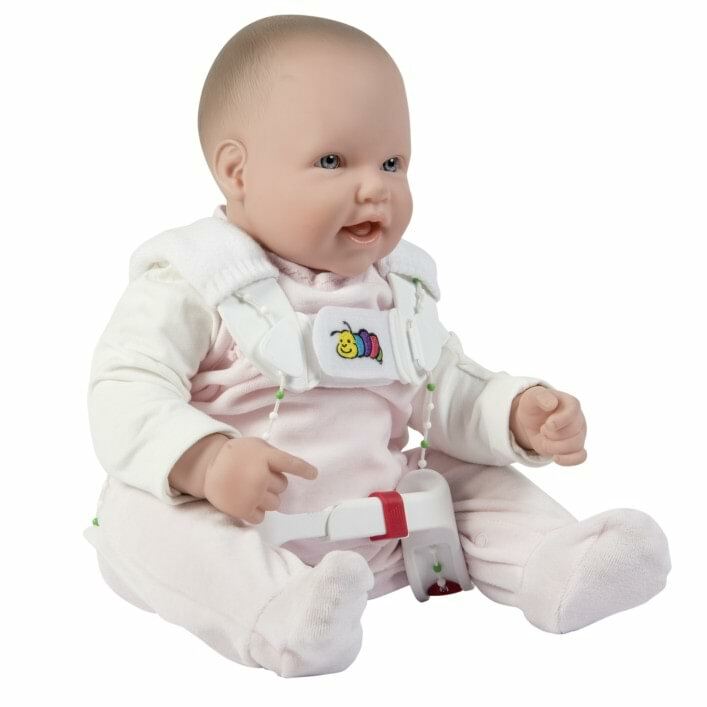 The Tübingen hip flexion and abduction orthosis according to Professor Dr. Bernau establishes the best possible conditions to ensure that your child's hip matures completely with no problems.